There is one thing we have learned quite literally in the last few decades: People get things rolling. And so it is to this end that we place our service at the disposition of customers and business partners like you. In doing so, your wishes and requirements naturally take precedence. Our employees have always kept things moving in our company: In 1927, pioneer Hermann Maier founded his own forwarding company. In 1957 we relocated to the industrial zone in Singen. 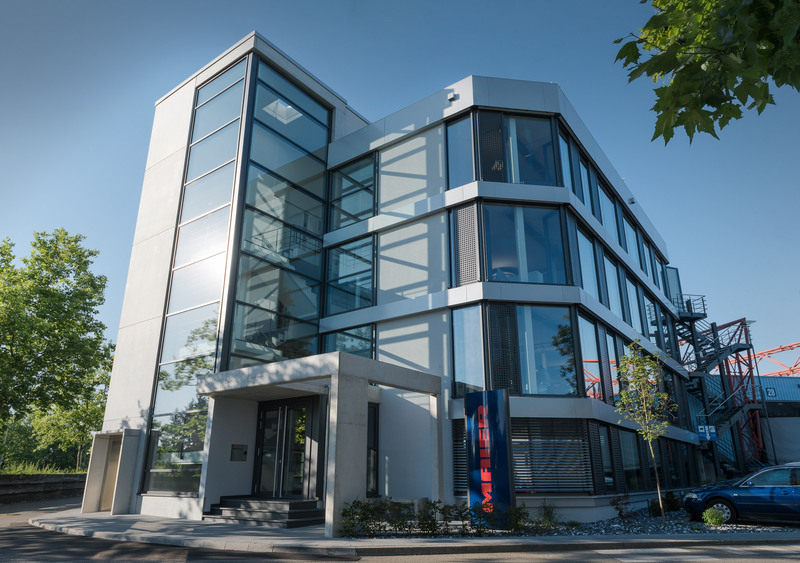 12 years later, we set up a branch in Hagen, Westphalia. In 1997, we celebrated the launch of Maier Spedition AG in Ramsen, in Switzerland. And finally in 2014 we joined the network of the Swiss Planzer Group. Our forefathers also gave our family business hard currency along the way, in the form of reliability, security and entrepreneurship. The times may have changed but our values have not.